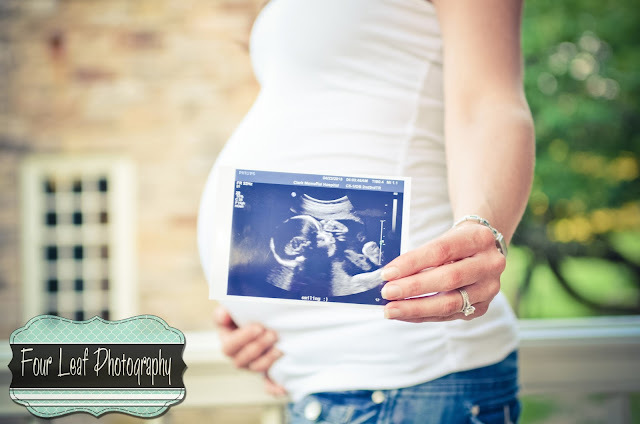 This was an amazing Maternity session for me! I got to photograph a whole different style that I've not done before. Nina really pushed me outside of my usual comfort zone, but I'm so happy with the result. I've photographed Nina and Daniel before, in a wedding styled 'After the Aisle' shoot, and now again to help welcome their baby girl! Congrats you guys!